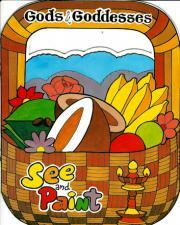 A series of coloring books for children. 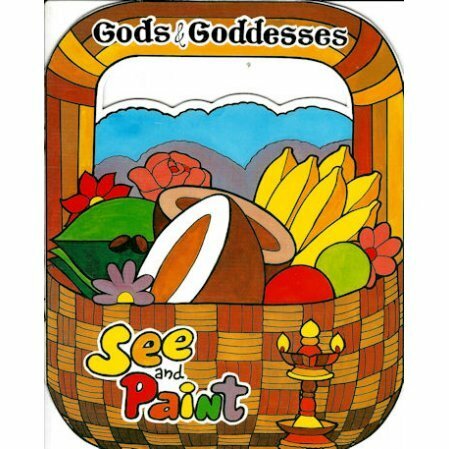 A fun way to teach children about Hinduism is to give them pictures they can fill in with colored pencils or crayons.We offer a series of simple large-sized coloring books. On the left side of each page is the fully colored drawing, and on the right side is the same drawing without any color for a child to fill in as they like.